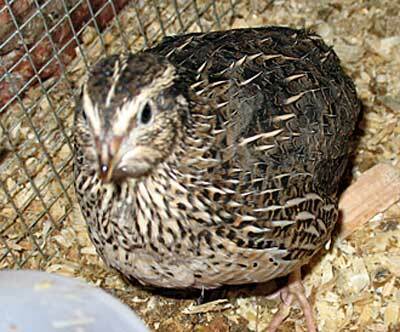 One way to determine the gender of a Coturnix quail is to look at the colour of the plumage on the breast. 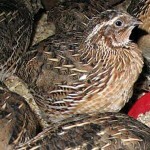 Male Coturnix quail have a red tinge to their breast plumage. 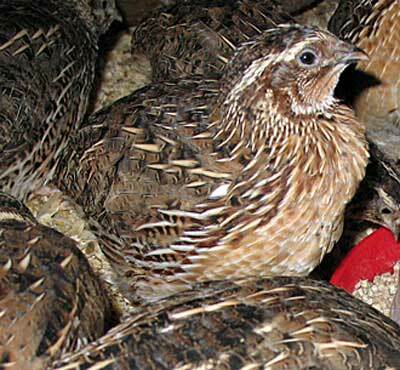 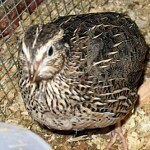 Female Coturnix quail have a creamy breast plumage dappled with more brown flecks.